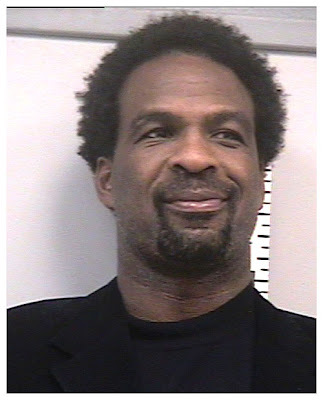 Yesterday was Charles Oakley's birthday. It was also Stone Cold Steve Austin's birthday, so on our show the talk turned briefly into "Who would win between Oakley and Stone Cold?" After taking about 2.5 seconds to determine Oakley would squash Stone Cold with two punches, the talk turned to "Is there anyone out there who could take down Oak?" About fifteen minutes of debate turned up only one name, and that was General Zod who is a fictitious character. Forget the drug dealers, I say just put Oak in a cell with a bunch of child molesters for a few days. Let him even order take out food if he wants to. His debt to society would be paid in full as far as I'm concerned. No fine, no probation.